As the author of many of our favorite childhood novels, Roald Dahl is a name synonymous with magic. 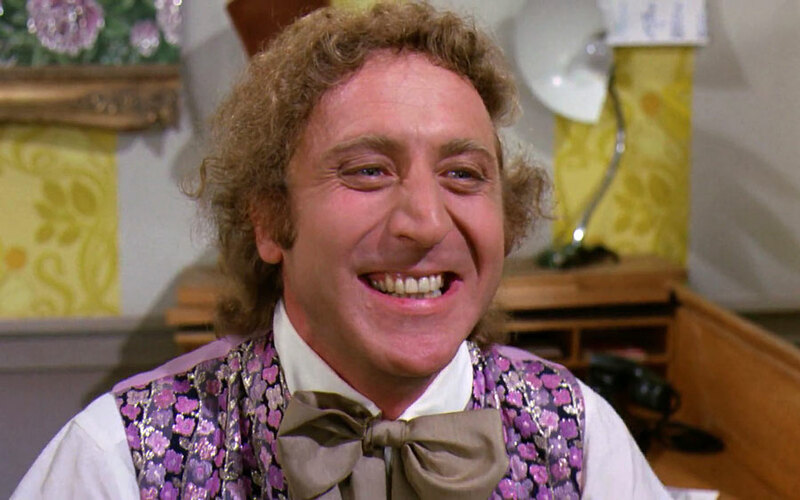 Some of Roald Dahl’s most iconic works, of course, include James and the Giant Peach, Charlie and the Chocolate Factory, and The BFG…JUST to name a few. But regardless of which story is your absolute favorite, there’s probably one thing we ALL have in common – how we pronounce the author’s name. Specifically, his first name. I’m certainly not a phonetics expert, but here’s my best take at explaining how most people pronounce Roald: “ROLLED.” Or, at least, something like that, right? Well, it turns out this is NOT how you pronounce his name. This footage is from an episode of Dahl’s 1961 dark sci-fi TV show Way Out (it was kind of like a Twilight Zone-esque anthology series). And in it, we hear the announcer VERY CLEARLY introduce the epic author as “Roo-All.” Our minds basically exploded after hearing this. As it turns out, this is a Norwegian pronunciation. And WHY you ask? Because his parents were Norwegian. In fact, he was named after Roald Amundsen, a Norwegian polar explorer and a hero of his father’s. If you’re shocked, don’t worry, because you are DEFINITELY not alone! And if you already knew, give yourself a well-deserved pat on the back. 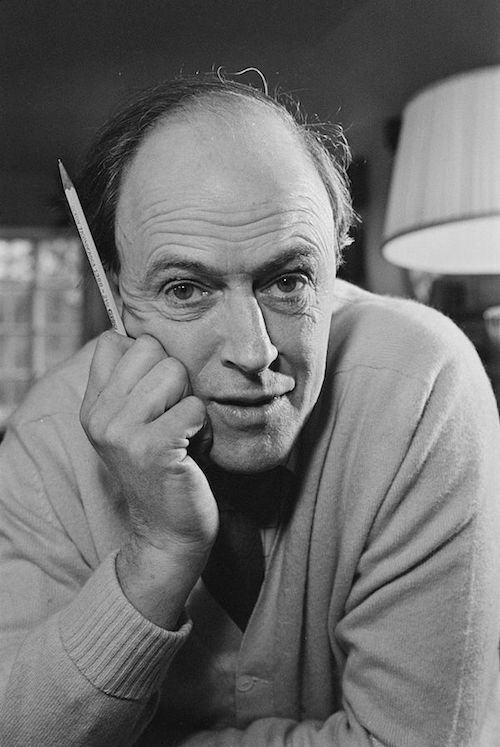 It’s crazy to think something as close and dear to our hearts as Roald Dahl could still carry mysteries after all this time…and we love that.